Lang Tong joined Cornell University in 1998 where he is now the Irwin and Joan Jacobs Professor in Engineering and the Cornell site director of the Power Systems Engineering Research Center (PSerc). . He received the B.E. degree from Tsinghua University, Beijing, P.R. China in 1985, and PhD degree in EE from the University of Notre Dame, Notre Dame, Indiana in 1991. He was a Postdoctoral Research Affiliate at the Information Systems Laboratory, Stanford University in 1991. 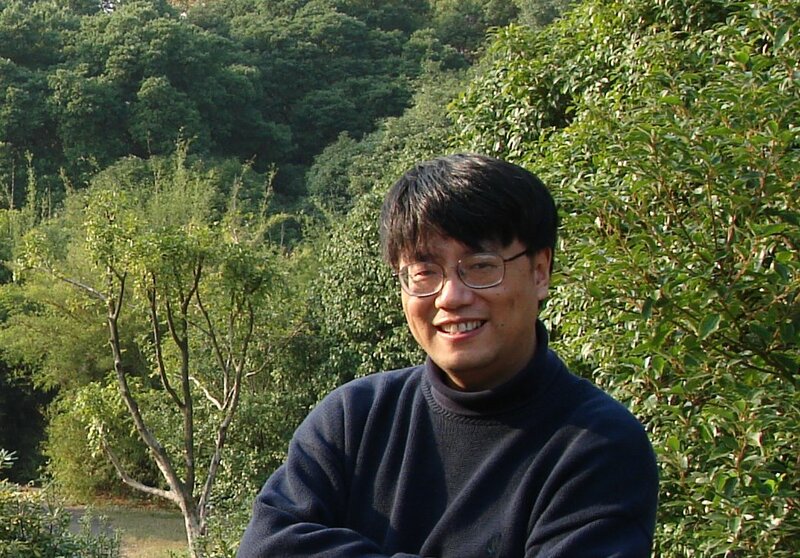 Lang Tong's current research focuses on energy systems and smart power grid. In particular, his group investigates data analytics, system optimization, and market issues associated with renewable energy, storage, and the electrification of transportation systems. He is part of the Engineering and Economics of Electricity Research Group. Professor Tong is the 2018 Fulbright Distinguished Chair in Alternative Energy. A Fellow of IEEE and a Distinguished Lecturer (2009), Professor Tong received numerous paper awards including the IEEE Signal Processing Society Best Paper Award (2004), IEEE Communications Society Leonard G. Abraham Prize Paper Award (2004), IEEE Circuits and Systems Society Outstanding Young Author Award (1993), IEEE Power & Energy Systems General Meeting Best Paper Selection (2015,2016,2018). He is a coauthor of seven student paper awards, including two IEEE Signal Processing Society Young Author Best Paper Awards (2000,2008) for papers published in the IEEE Transactions on Signal Processing.